CHS3000-4001CR	 Symbol Cradle (4-Slot, Charger Only). Requires power supply (Part# 50-14000-241R), DC line cord (Part# 50-16002-042R) and AC line cord (Part# 23844-00-00R), not included. 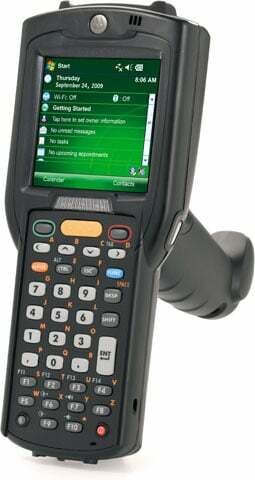 The Motorola MC3190-GL3H02E0U is also known as MC3190-GL3H02E0U	or MC3190GL3H02E0U	.